None of us are perfect. We all require grace–and folks, that’s okay. 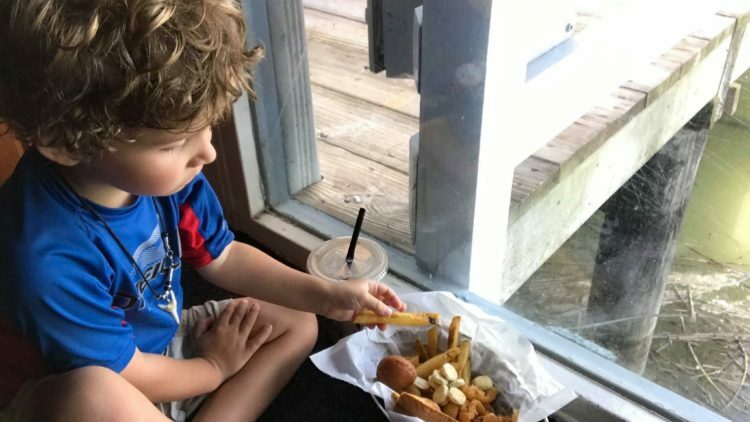 Share a smile with the family whose kid is eating fish nuggets on the floor of Salty Dogs.